Smartphone with 5 cameras launched, how much is it necessary? 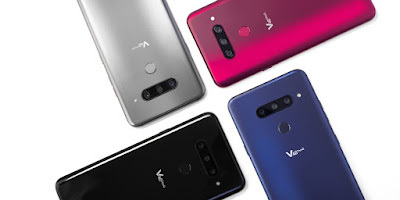 The LG V40 ThinQ is the latest smartphone featuring Snapdragon 845 and comes with a Penta camera setup. A dual camera in the front and 3 cameras in the back. The triple camera trend was set up first by the Huawei P20 pro. Ever since then there have been speculations about triple camera setup making its way to multiple models and it did, except for the iPhones. That's okay, they are a bit slow sometimes, especially after updates. I am not going to the detailed specifications of the shooters and how much of an addition it really is, I am writing to question the authenticity of how much these extra shooters will change your life. Adding more hardware is constantly being a noxious trend in the smartphone industry. When you keep adding new hardware and the next year it gets accepted as the new normal, at which point will you say that it is too much? Is this amount of extra hardware on a small phone, which you tend to renew every year that necessary? The price of the smartphones is already shooting up. Let's talk about cameras, and its use for normal human beings like me or you, the one thing this post is being specific about. Let's make something clear, it is very hard to say what confines to the real-life situation you live in, you could be extremely tech-savvy and would love an extra piece of hardware or you could be like me, the average user that turn on his camera once every few days. I am assuming that the average smartphone user does not use his camera for professional photography purposes (which it is in no way designed for!). All the triple camera setups come with a primary shooter, which is in another case the back phone camera of normal phones. This is the shooter you are going to use for 90% of your time, hence making your phone virtually a single shooter device. The other ones are probably monochromatic shooter and a telephoto shooter. The combination of other two cameras could be different as per device. It could be a wide angled sensor and a telephoto shooter instead. Basically, one shooter would focus to enter more light in while the other guy would help you zoom in more with a bigger optical zoom. Means the lens is already zoomed in and you can get a digital zoom in addition to that if you wish, almost all the time, the quality would be bad, so it is rather better off using a single shooter device and the digital zoom if you are going to deal with crappy results anyway. 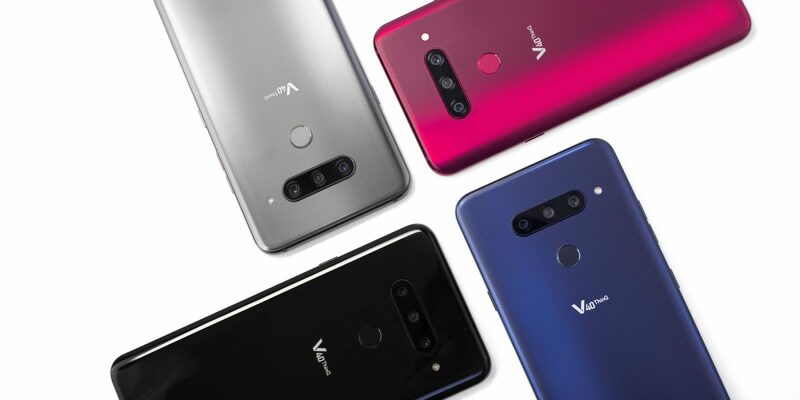 The new LG V40 ThinQ also includes a dual camera on the front, which means your selfies would now look more beautiful. It is a good piece of hardware if you like to show off your face every now and then (cough Instagram). But it is seriously unnecessary for any mature users, you don't need a dual facing camera for doing video chat sessions. Let's assume you do need all the specification 5 cameras will give you, where exactly are you going to share your photos? On Instagram? On Facebook? Over WhatsApp? bad luck. They all compress your file so much so no one is going to differentiate your photo from a photo taken from an average budget phone. Those photos you take will be at its best looking inside your gallery app and on your PC. The things that your friends aren't likely to see. So in absolute practice, the use of 5 damn cameras is not going to be so exciting as it sounds like. So, what exactly is it all about the beefing camera department of modern phones? Mostly it is related to marketing. If you were like me, I once thought having higher megapixels would mean the better quality camera. I was terribly wrong obviously, but the psychology still remains intact. Higher the number, greater the quality. Even processors go on sale in the same way, higher the operating frequency, faster the processor, which is insanely wrong. Most of this has to do with the show-off market. Who has the highest number of cameras in the room? Me! This type of marketing and the people rooting for it are slowly diverting from where we really need innovations in a smartphone. Example, the battery capacity. I charge my device at least twice every day which takes about 4 hrs (combined) and is very annoying to deal with calls and messages during that time, which is normally when there is daylight. We need better charging technology, snappier OS and possibly crispier display. We just don't need more cameras beefed to our phone, it more or less improves the majority of our lives. We need the smartphone industry to solve such urgent issues that have the larger scope of improving our lives than having more cameras stuffed up to our device as a marketing gimmick. Let's hope the giant companies take a look around the real matters soon. "....So, to put things straight, I have quite innocently given Facebook all the information and help they need for them to extend their evil plans. I speak that I have been used, and the 'I' here represents possibly billions of people that use the network..."
Implications of a rapid rise in technology is an uncompromising part of human progress. Many of us largely depend on technology to impart momentum to our daily schedule. Such a lifestyle have made upgrading our hardware and software a very cardinal step to get the ends to meet. This solely has helped technology companies dominate the modern human world. Quality technology is not anymore a luxury but a necessity for the common. 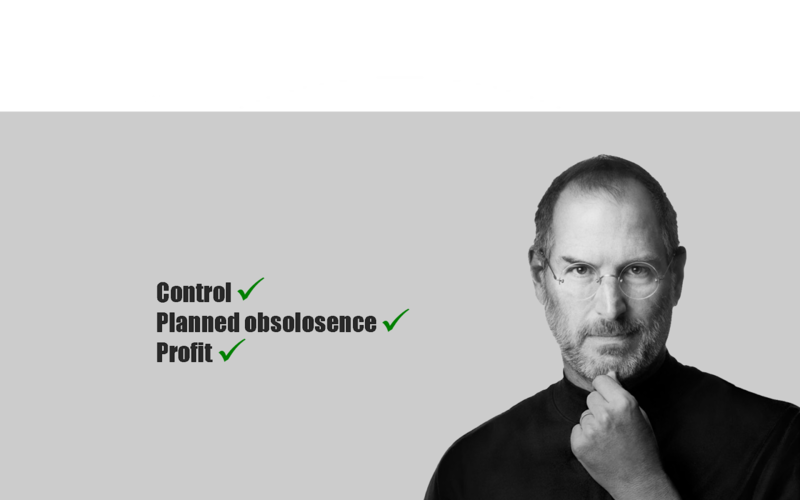 However, many times some technologies will have to be turned around and terminated. Typical examples would be Floppy disk drives and CD drives. Such technologies have been terminated or are on the verge of doing so because of the rapid rise of alternative and better technologies that meets the growing human demands. The most recent such move is the removal of headphone jack two years ago by technology leader, Apple. However, what motive Apple had at hand when doing so remains ambiguous. RuPay is an Indian domestic card scheme conceived and launched by the National Payments Corporation of India (NPCI) on 26 March 2012. 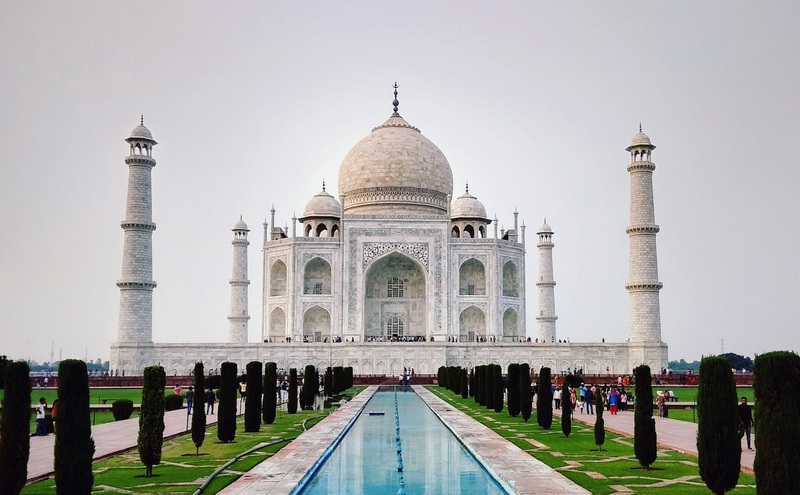 It was created to fulfill the Reserve Bank of India's (RBI) desire to have a domestic, open loop, and multilateral system of payments in India. Before RuPay, Mastercard and Visa used to be the biggest payments service in India unilaterally dominating the entire economy. However, ever since the launch of the RuPay cards, Visa and Mastercard have been struck with some major obstruction. Their share has rapidly fallen in the country. Now about half of India's 1 billion debit and credit cards go through RuPay alone and part of it is because of India's nationalistic drive.